Our program is designed to enhance students’ understanding of concepts being taught at the best private schools, and also provides supplementary work currently taught by public schools. By supporting and reinforcing students’ current school work, our educators help students gain confidence in an academic setting. 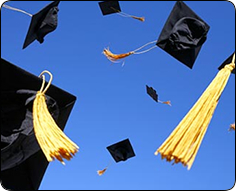 This practice increases their participation in classes, and as a result increases their academic performance. With Ivy Bridge Academy’s Math and Language Arts programs, students can achieve Advanced and Accelerated Class Standards. Our Speech and Debate Program teaches research, critical thinking, public speaking and listening, and enhances the student’s ability to apply these conceptsto all subjects being taught worldwide. We create an environment where our students freely debate current issues with other students, which is further reinforced and encouraged by our teachers. 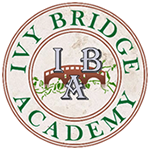 Ivy Bridge Academy is Member School of National Forensic League NFL, and NJFL.